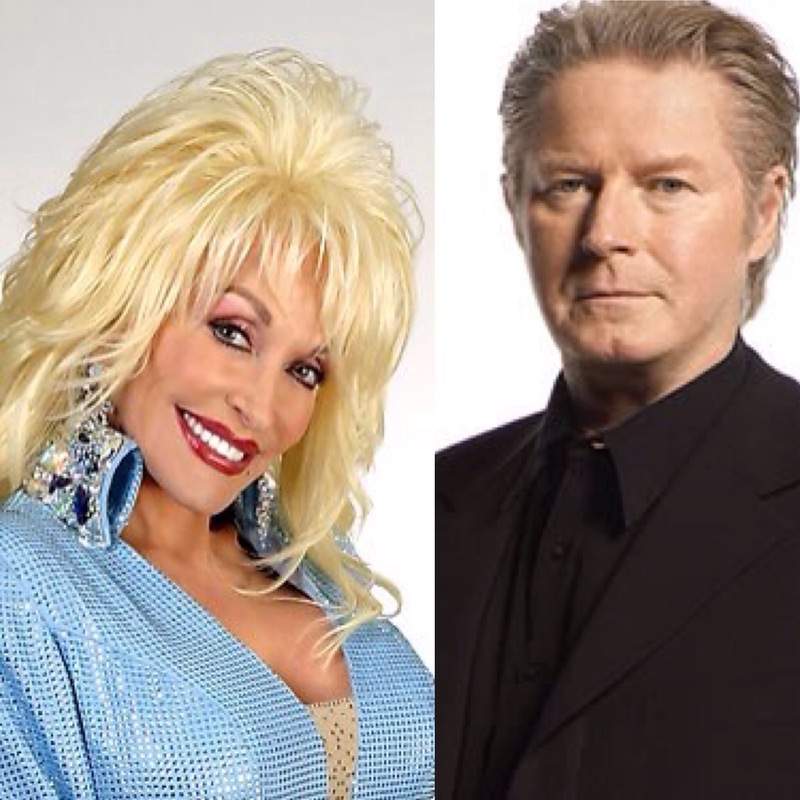 Dolly Parton sings a duet with Don Henley at his new CD Cass County ,that will be released at September 25. The duet song is “ When I Stop Dreaming”. There are other artist he sings duets with too, like Martina McBride. The regular CD contain 12 tracks and the Deluxe one 16 tracks. The duet with Dolly is on both CD’s. This entry was posted in News and tagged 12 tracks, 16 tracks, Cass County, CD, Cheryl Riddle, Deluxe, Dolly Parton, Don Henley, Duet, Join, Martina McBride, Regular, September, The Eagles by dollyfan. Bookmark the permalink.